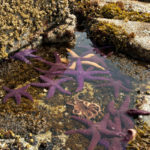 Explore the reef, build sand castles, collect oysters and clams, swim in the warm ocean water or just relax on the lawn while the kids explore the tidal pools. Kye Bay is the beach that everyone remembers from their childhood. Miles of sand and no one else there except you and your friends, having the time of your life. Make Kye Bay part of your family tradition! Teens remember the fun they had there, children remember the friends they made there, and adults can relax knowing their children are safe and sound, and clearly in sight, from the comfort of the beach or the Reader’s Garden. These are the memories that draw children back to Kye Bay when they have children of their own. This year Kye Bay Guest Lodge is welcoming back fifth generation vacationers. A welcome to Kye Bay Pancake Breakfast on Sunday morning, where you will meet some of the folks who will be neighbours for the week, a mid-week Pot Luck Supper and a lovely Tea By The Sea or a Dessert Night on Friday afternoon. See details below. Join us in the patio garden area for a complimentary traditional family pancake breakfast! Served up hot, enjoy our yummy buttermilk pancakes with Kye Bay’s unique lemon juice and brown sugar topping, or our yummy blackberry syrup, served with fresh fruit, juice and hot coffee. A great way to start your first day at the beach! Join us for a potluck dinner in the patio garden where neighbors share a variety of family recipes and tasty desserts. There is always a host of delightful delicacies from cottage kitchens and fresh seafood hot off the grill. Recipes brought from around the world by our guests ensure it’s always a surprise. Mix and mingle with other guests and swap stories of your fun excursions from nearby. Your memorable week at Kye Bay will be frequently recalled during the storms of winter, and eagerly anticipated again with the coming of spring. A vacation experience that lasts all year. Make your reservations now, before we fill up! 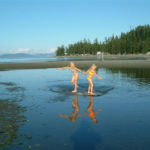 There is so much to see and do around the Comox Valley! Kye Bay is located centrally providing a perfect a home-base to explore the area. 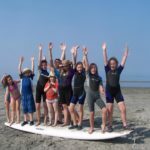 Known for it’s natural beauty attracting nature lovers, the Comox Valley is also home to festivals and activities for the whole family. 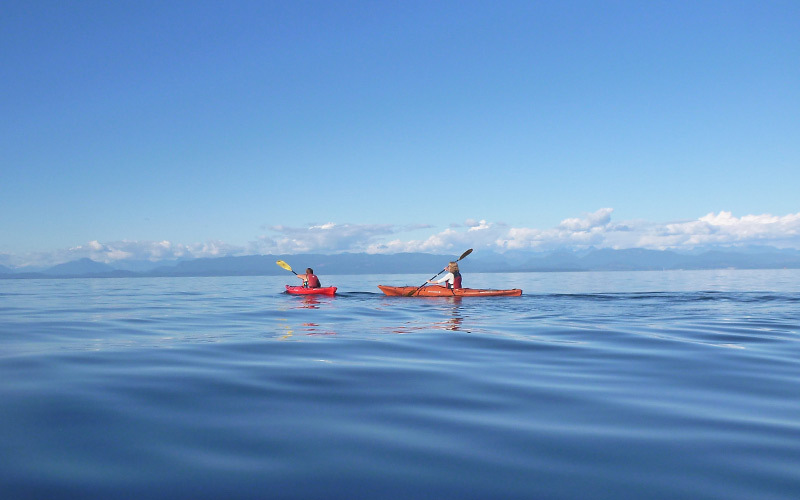 Go for a whale watching tour to see the orca whales or go salmon fishing and bring back your catch to grill at the cottage. 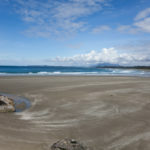 Hike through the quiet rainforests, mountain bike, golf, kite-board, visit local art galleries or go for an ice cream. We are happy to recommend and assist you once you arrive to the cottages on choosing the most loved attractions in the area. Below is a list of some of our favorite activities and attractions nearby.